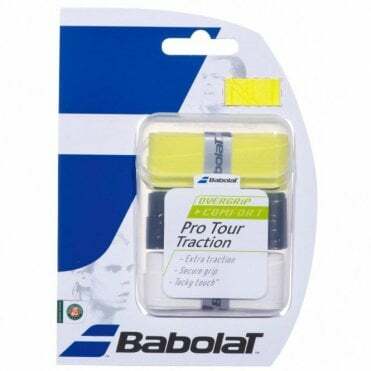 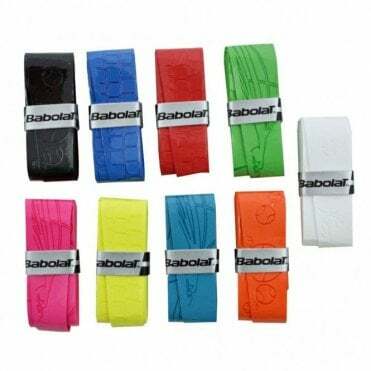 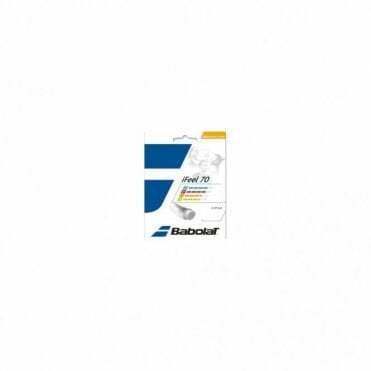 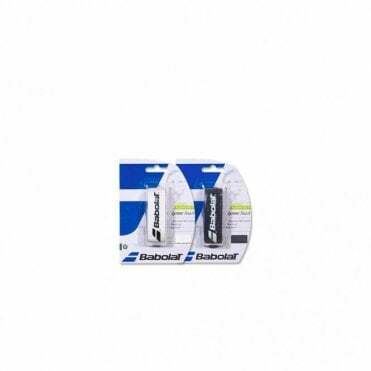 Babolat first started out in Racket Sports making the strings to go in tennis rackets. 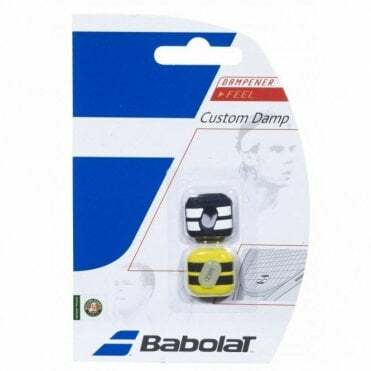 Since then, they have gone on to make tennis rackets, tennis shoes, tennis bags, tennis balls, clothing and everything else you may need for tennis. 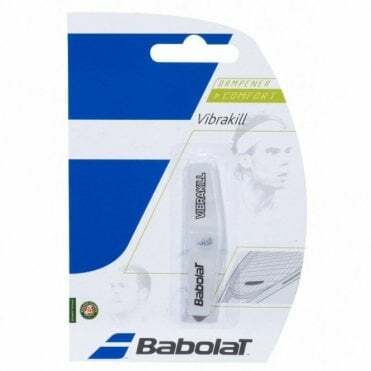 They have become one of the top brands in tennis. 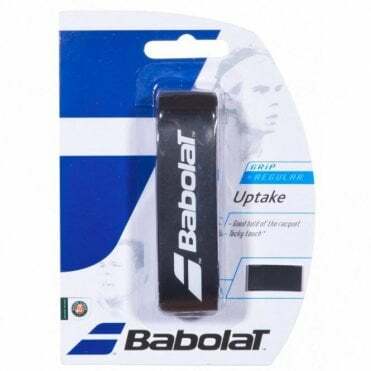 Rafa Nadal is their number 1 player. 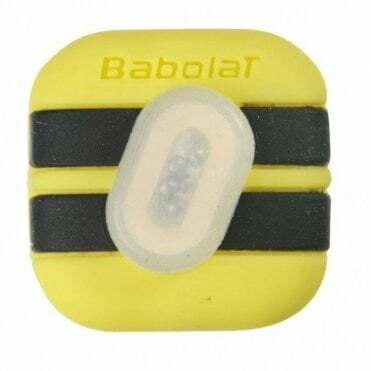 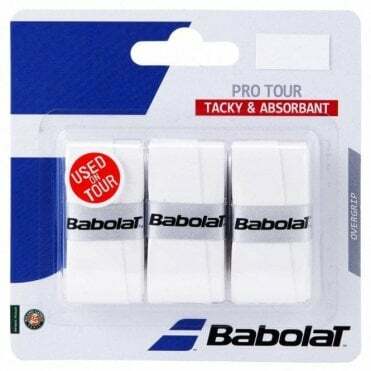 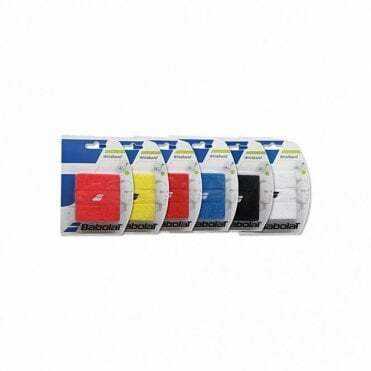 More recently, Babolat have launched their Badminton range, again selling everything from badminton racquets to badminton shoes. 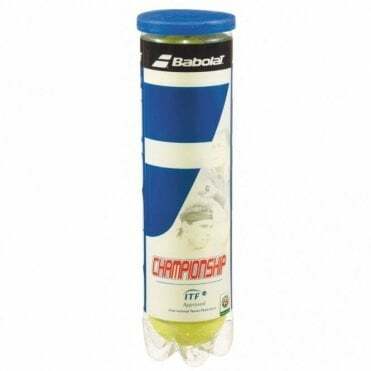 They sponsor some of the worlds best players. The Babolat X-Feel Blast is one of our best selling badminton rackets and the Babolat Shadow Tour is one of our best selling badminton indoor court shoes.